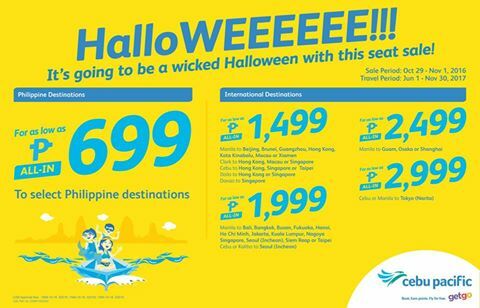 It's going to be a wicked Halloween with this seat sale! It’s all treats and no tricks with the new seat sale! 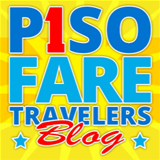 Book now till Nov 1, 2016! Sale period: November 1, 2016 or until seats last.